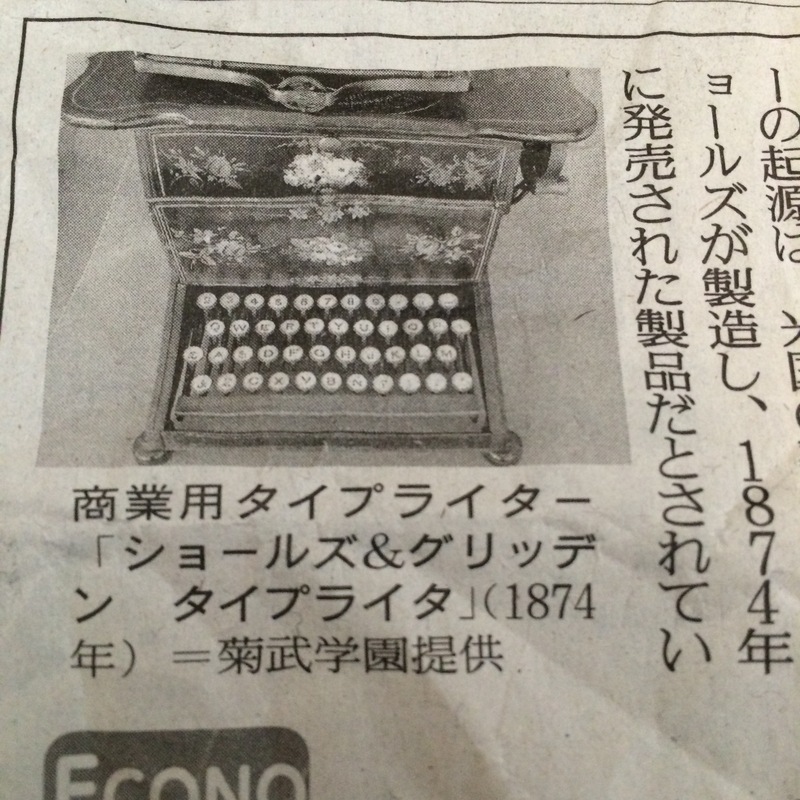 UM, on reflection, this typewriter looks sort of like a Royal KMG, don’t you agree? 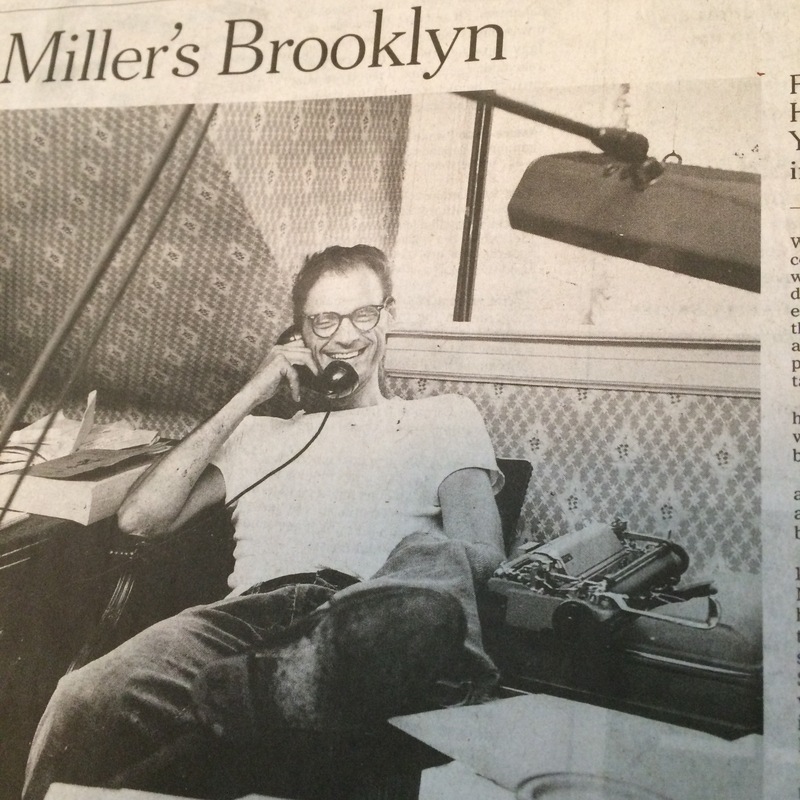 From the NY TIMES: Very nice pic of Arthur Miller and his faithful word-printing machine which I think is an Olympia SM 3 (?) 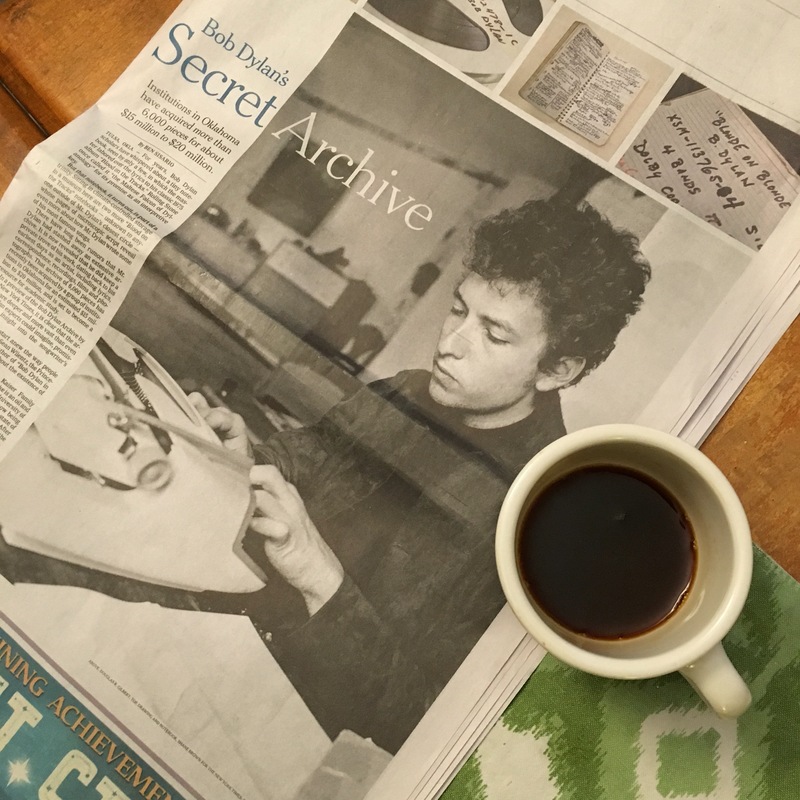 Wonder if Marilyn M. ever clacked out some notes on it?